It’s 2017, forget about flying cars, where are our smart clothes? 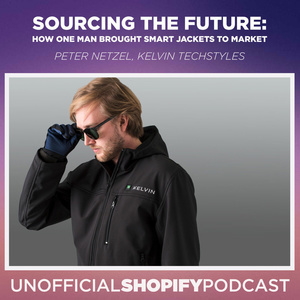 Peter Netzel of Kelvin Techstyles joins us today to discuss his journey. 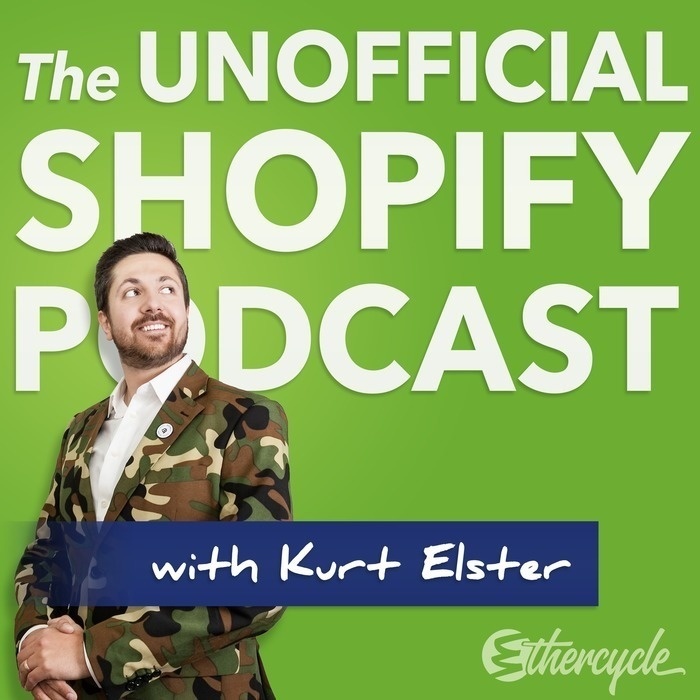 He drops a megaton knowledge bomb regarding sourcing and manufacturing products through Alibaba. If you’ve ever considered having a product manufactured, but didn’t know where to start, Peter makes it sound easy.